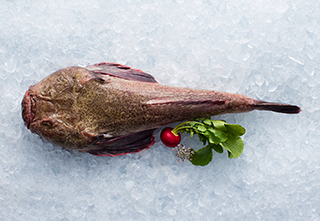 Monkfish are widespread in New Zealand coastal waters and abundant in the South Island at depths of 50 to 500 metres. They are mottled green with speckles, have a large bony head and no scales. They have a firm texture and pearly white flesh that holds its shape when cooked. 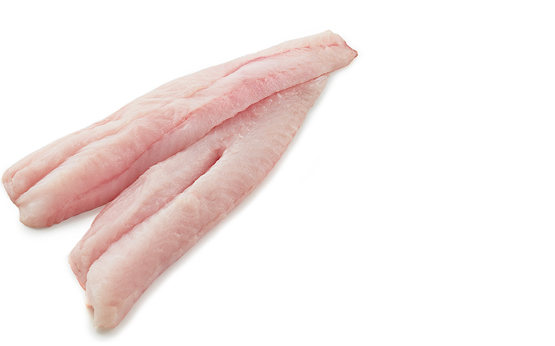 A very versatile fish that can be baked, barbequed, poached, steamed, fried or served in soup or chowder.